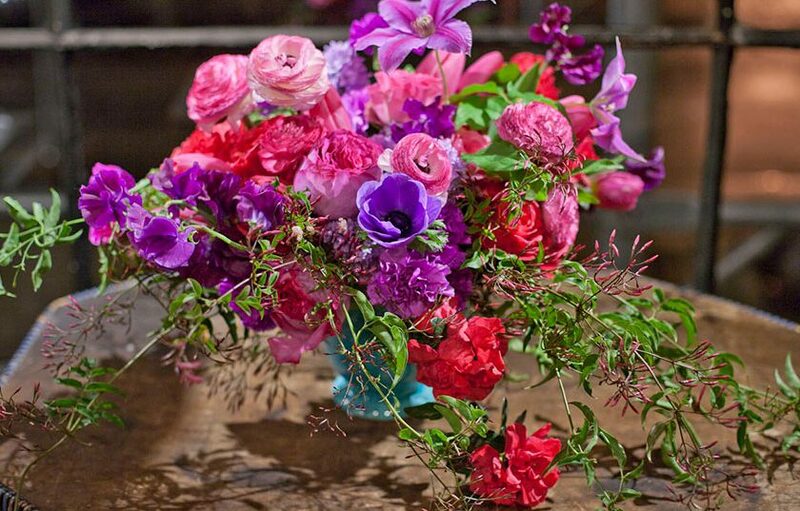 The FlowerSchool New York Floral Design Program is a six-week program offered five times a year. FlowerSchool New York accepts a Rolling Enrollment; first come, first served until the program reaches capacity. To review the Winter Session 2018 Professional Program class schedule, Click Here. To review the Spring Session 2018 Professional Program class schedule, Click Here. To review the Summer I Session 2018 Professional Program class schedule, Click Here. To review the Summer II Session 2018 Professional Program class schedule, Click Here. To review the Fall Session 2018 Professional Program class schedule, Click Here. Click Here to download the 2018 Floral Design Program Enrollment Form. All forms must be submitted on or before the corresponding deadline stated above. Registration for all classes is limited. Students are advised to register as soon as possible to ensure their enrollment in the Floral Design Program. Registrations are processed upon receipt and a letter of confirmation is e-mailed by the Registration Office. Students without access to e-mail will receive a confirmation letter in the mail within a week of registration. If the letter is not received within a week, students should call the School at 212.661.8074 to confirm registration. Course dates, times, and classrooms are subject to change—students with questions should check with the Registration Office. Students must notify the Registration Office of changes in their student information. Changes can be submitted at any time via phone, fax, e-mail, U.S. mail, or in person. Initial Down Payment of $500 (plus $100 Non-Refundable Registration Fee) by Registration deadline. Students must provide a high school degree, or GED, OR complete the Wonderlic Basic Skills Test. Students must be at least 18 years of age at the time of entrance in the school.